Are transfers of profits from the King Veterans Home hurting veterans’ care? Sen. Jennifer Shilling claims that profits made at King Veterans Home are being transferred to other programs. In an Oct. 26 op-ed for The Cap Times, state Sen. Jennifer Shilling, D-La Crosse, criticized Gov. Scott Walker and the Republican-run Legislature for failing to address a range of problems at two state-run facilities, including the King Veterans Home. Specifically, Shilling attributed the King nursing facility’s poor conditions and staff shortages to profits transferred from the home for other uses. “Instead of approving $18 million in facility repairs and upgrades, the governor diverted $12 million from the veterans nursing home fund to backfill budget deficits. Republican leaders are set to raid another $18 million from King over the next two years,” Shilling wrote. To check Shilling’s claim about the King nursing facility, we divided it into two parts — one about Walker’s decision to redirect funding elsewhere and another about plans to cut funding. Shilling’s first claim is that Walker moved $12 million from veterans homes to “backfill” deficits in other parts of the state budget. According to the claim, this was done instead of approving $18 million in repairs and upgrades for the veterans homes. 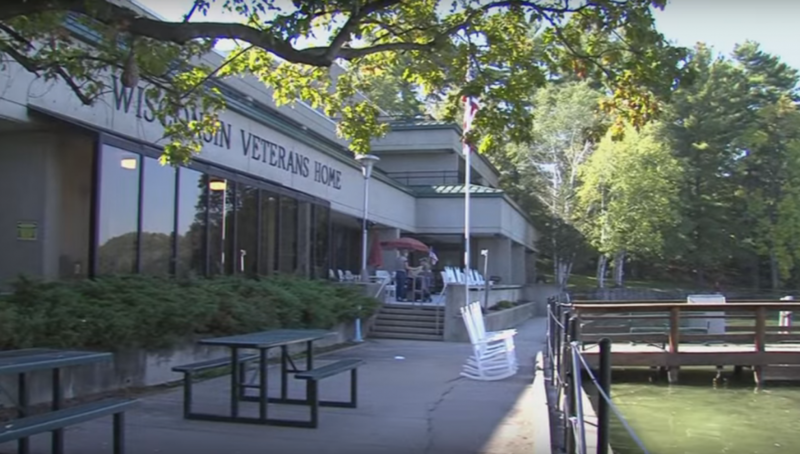 According to a Legislative Fiscal Bureau document, the governor requested that the Wisconsin Department of Veteran Affairs (WDVA) transfer veterans home revenues to the Veterans Trust Fund (VTF). Jon Dyck, a supervising analyst with the Legislative Fiscal Bureau, said in a phone interview that Walker did deny a request for $18 million for repairs and improvements at the three veterans homes in state. The WDVA transferred the profits made from the veterans homes to the VTF. The trust fund provides state financial assistance for tuition, employment, homeless services and other programs for Wisconsin’s veterans. The amount transferred is $12 million. So far, Shilling’s claim is accurate. Without the transfers of profits from the veteran’s homes, the VTF would no longer have the funds to pay for its many programs and would be millions of dollars in deficit, according to an August memo from Dyck to Sen. Janis Ringhand. Despite Shilling making it seem as though the denied request for funds was linked to the transfer of funds, the two funds come from different sources. Dyck explained that of the $18 million for repairs and upgrades, 65 percent would have come from federal funding sources while the remaining 35 percent would have been paid for with bonds repaid by revenues from the home. On the other hand, the $12 million comes exclusively from surplus revenue made by the veterans homes. The Department of Veterans Affairs is also set to transfer another $6.5 million in 2016-17 and $12.1 million in 2017-18. In total that is $18.6 million over the next two years, slightly above what Shilling wrote in her op-ed. While it is true the transfers are going to backfill a budget shortfall, Shilling failed to mention that the funds were transferred to other veterans’ programs. Despite that lack of context, Shilling’s claim is generally true. Walker did deny $18 million for repairs and upgrades for veterans homes. The WDVA did transfer $12 million from the homes to the Veterans Trust Fund and is set to transfer over $18 million more. 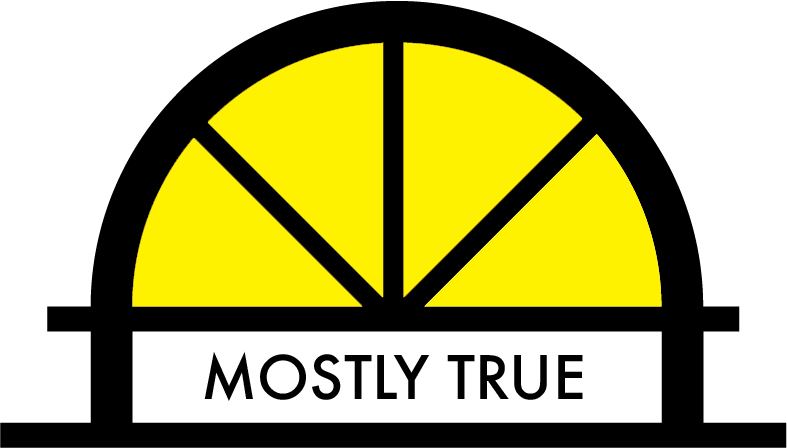 The Observatory rates Shilling’s claim as mostly true. Legislative Fiscal Bureau, Budget Paper No. 701, Veterans Trust Fund Condition and Other Related Items, April 17, 2015. Legislative Fiscal Bureau, Status of the Veterans Trust Fund, Aug. 24, 2016. Phone interview with Legislative Fiscal Bureau, Nov. 17, 2016. The Cap Times, Sen. Jennifer Shilling: Wisconsin’s most vulnerable need our help, Oct. 26, 2016. The Cap Times, As King Veterans Home brings in money, both parties reallocate it, Sept. 3, 2016. Wisconsin Department of Veterans Affairs, Veterans Trust Fund Provides Programs, Services to Veterans, Aug. 24, 2016. Vukmir: 3.4 million in Wisconsin would lose coverage under Medicare for All. Is that true? During her unsuccessful run for U.S. Senate, Republican state Sen. Leah Vukmir claimed that 3.4 million people would lose employer-sponsored health care coverage if Congress passed Medicare for All, a bill co-sponsored by her opponent, Democratic U.S. Sen. Tammy Baldwin. We check that claim.